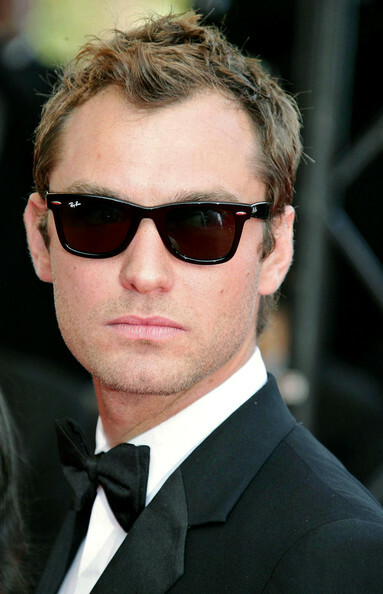 The 60th Annual Cannes Film Festival..Opening Night..'My Blueberry Nights' Premiere.Picture Shows: Jude Law.Cannes, France. Bauer Griffin. Jude gives his best Hollywood glare, while wearing classic Ray-ban sunglasses.